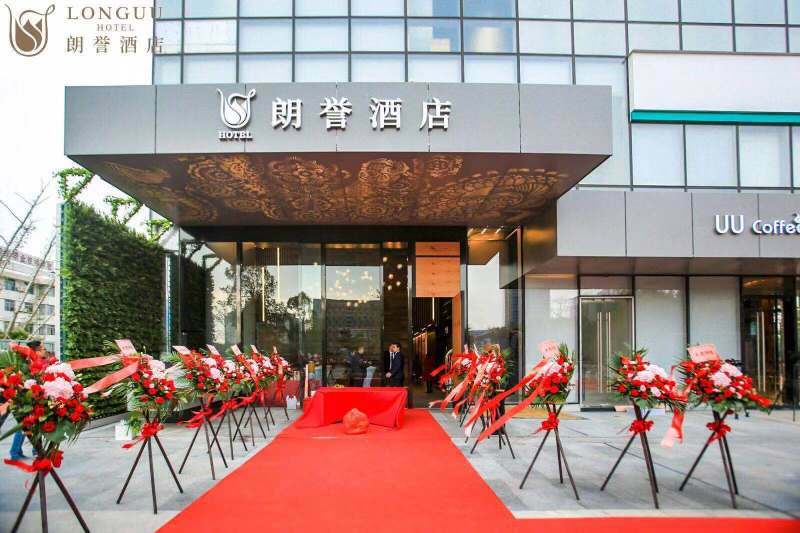 Langyu Hotel Guangzhou official site! Best price guarantee! 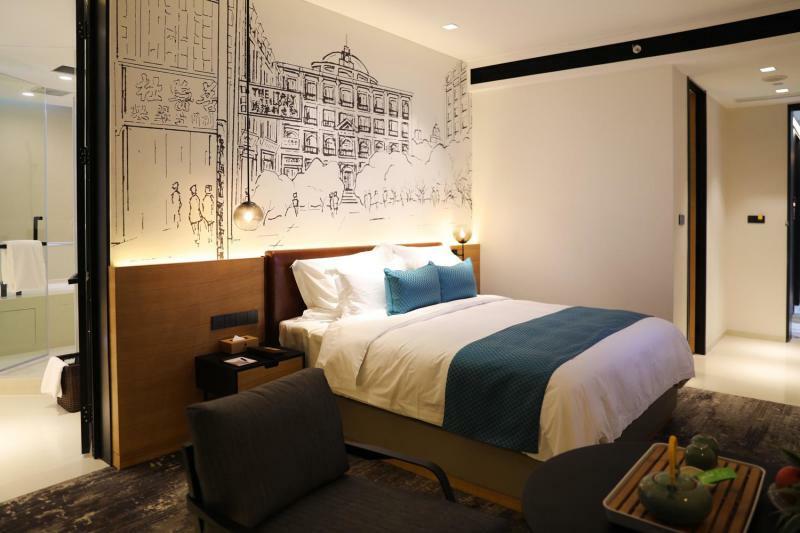 Opened in 2018, the Langyu Hotel Guangzhou is a great accommodation choice in Guangzhou. It's easy to keep connected with the property's Free in-room Wi-Fi. 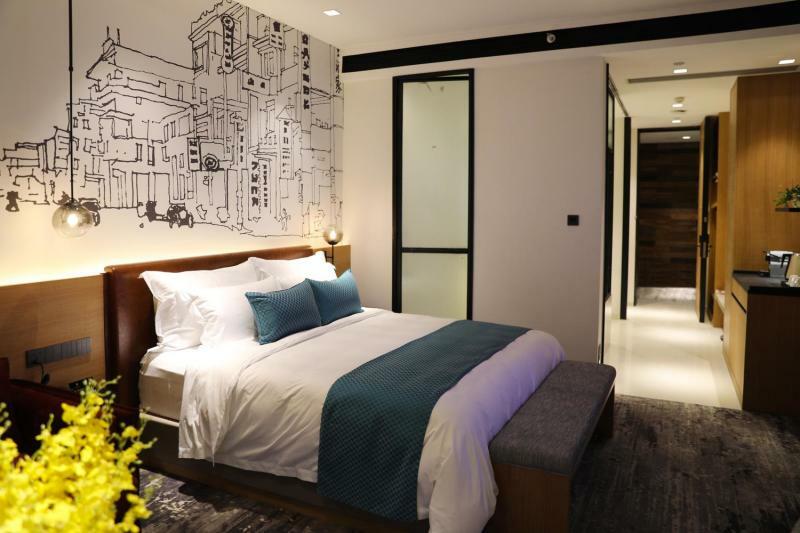 Traveling to the hotel is easy with Guangzhou East Railway Station located approximately 8km away and Baiyun International Airport roughly 39km away. The closest major public transportation, Modiesha Metro Station, is only 200m away. 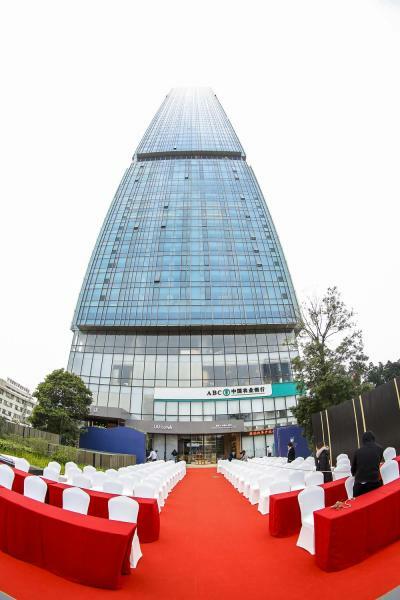 Many local tourist attractions including the Guangdong Museum and Canton Tower can easily be reached with a short drive. 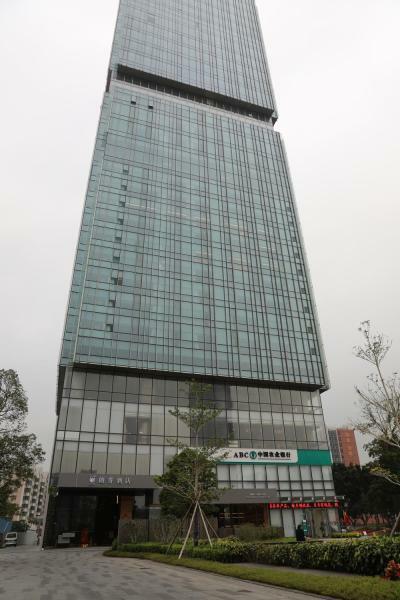 In their spare time, guests can explore the Langyu Hotel Guangzhou's surroundings. 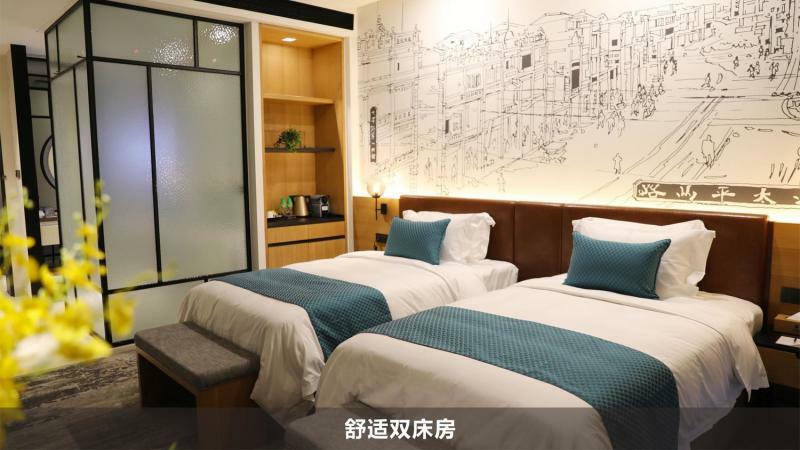 Langyu Hotel Guangzhou reserve：400 862 8088 (CouponCode:91625) Busy or no answer, online booking please!